Columbus, Kan. ? In February 2015, three years into the supply-side economics experiment that would upend a once steady Midwestern economy, a hole appeared in Kansas’ finances. 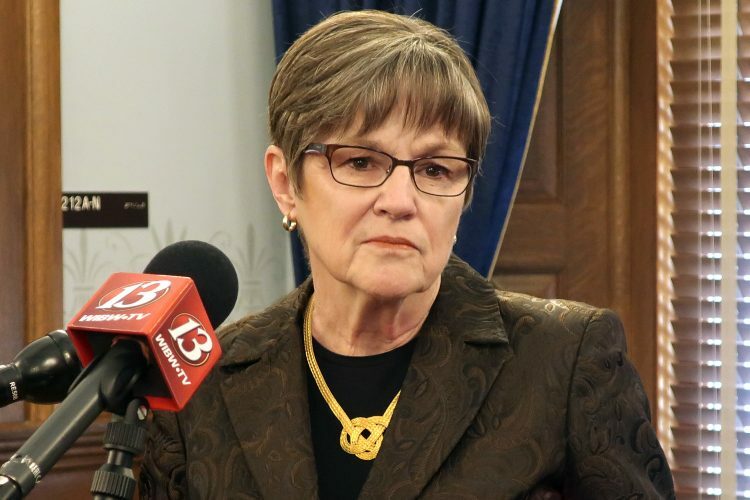 Today, the state’s budget hole is $345 million and threatens the foundation of this state, which was supposed to be the setting for a grand economic expansion but now more closely resembles a battleground, with accusations flying over how to get the state’s finances in order. The yawning deficits were caused by huge tax cuts, championed by Brownback and the Republican-dominated Legislature, that were supposed to set the economy roaring. They didn’t. “We’re going to continue to grow the economy,” Brownback has said in response to questions about each new revenue shortfall. His opponents in the Legislature say Brownback’s mantra has failed the state and carries a stern lesson in theory versus reality to other states contemplating the same free-market ideas. Revenue from income tax collections plummeted 22 percent. A separate repeal of taxes on partnerships and limited liability companies meant the surrender of 30 percent of state revenue. 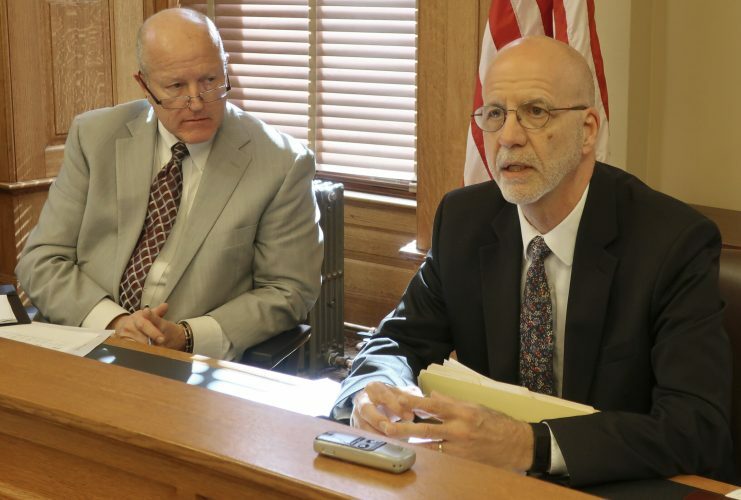 A projection issued Nov. 11 puts Kansas in a bind next fiscal year, when state revenue estimators project receipts to amount to $5.5 billion, down 7.4 percent from this year’s estimate. Tired of the bleating horn of bad news, in September Brownback silenced a quarterly economic evaluation of the state that counted employment, unemployment, personal income and energy production, and consistently illustrated the state’s plunging revenues. He had done so before, in August 2015, when he ordered a halt to a semiannual economic report. “A lot of people were confused” by the reports, said Nicole Randall, a spokeswoman for the Kansas Department of Commerce. Brownback’s ultraconservative allies in the Legislature paid the price for their loyalty in the August primaries — when moderate Republicans won while running against Brownback and for increases in school funding — and again on election day, when Democrats picked up 12 seats in the House. Conservative groups supporting Brownback responded by pushing five Supreme Court justices into brutal, expensive retention races to keep their seats. 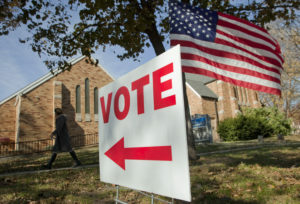 The targeted justices were retained by voters and are expected to rule on the adequacy and fairness of the public education system in a landmark case, Gannon v. Kansas, filed by four of the state’s poorest school districts. 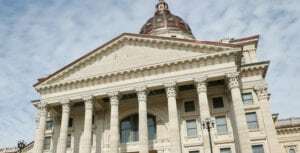 Should the Supreme Court rule against the state and the adequacy of its $6 billion yearly expenditures on education, it will force Kansas to pay $500 million or more for school upgrades across the state, including in economically depressed areas. Here in the state’s southeast corner, the poorest area in Kansas, coal mines died and gave way to paper mills, which shuttered as American business went paperless. Today, nearly 30 percent of families with children in the region receive food stamps. In Pittsburg, the largest city in the area, with about 20,000 residents, the downtown is pocked by shuttered storefronts. He has been told that next year summer’s pre-K program will be cut. Jameson knows what to expect next fall. Jameson has tried to keep the cuts away from the classroom. He let one teacher’s assistant go, and has been unable to send his teachers to professional development conferences — admittedly smaller cuts, but ones he said would compound over time. “In the long run, teachers won’t have that energy if you don’t provide professional development, and they’ll go elsewhere,” Jameson said. 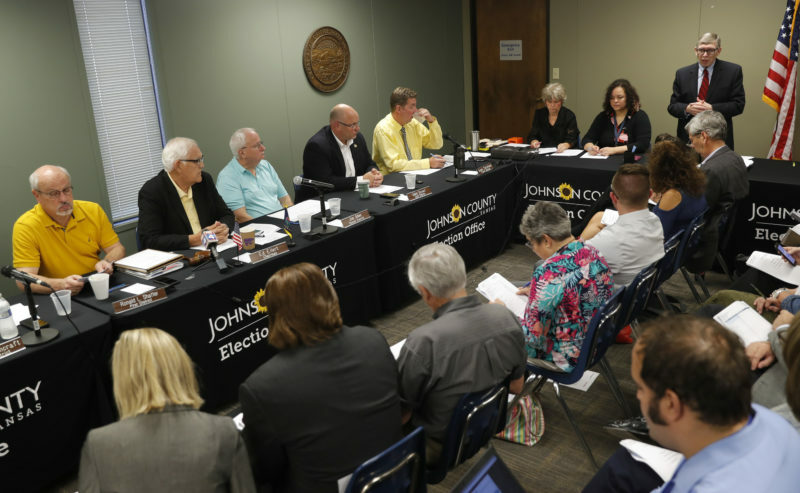 Public education in Kansas is coming apart at the seams, and Jameson can no longer recommend to others what is his family’s vocation. “It was hard. I wanted her to make the best choice for her,” Jameson said. 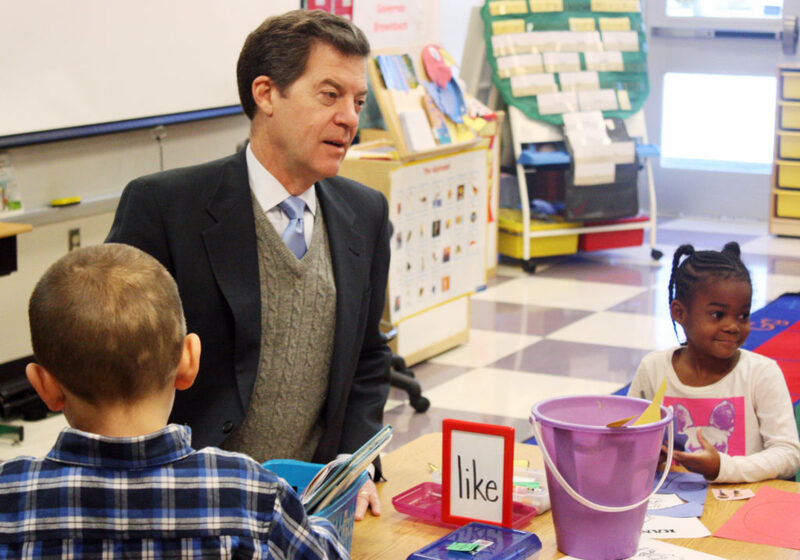 “I was always proud of Kansas education. I can’t be as strong about that conviction anymore. Other than sunny repetitions of Brownback’s mantra that the economy will indeed reverse course once his economic experiment has a chance to work, there are no short-term plans to save the state.